AWW THIS IS SOOO CUTE!!!!! GOOD JOB!!! 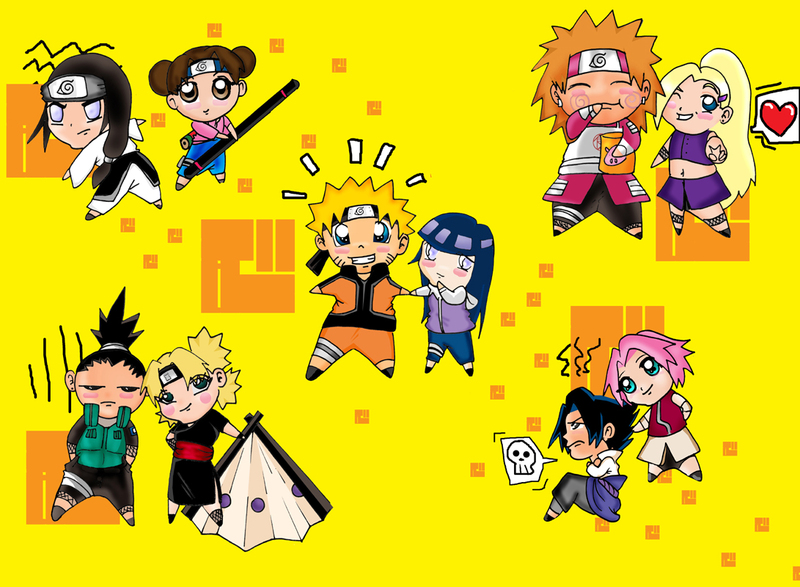 That looks cute except Sasuke.